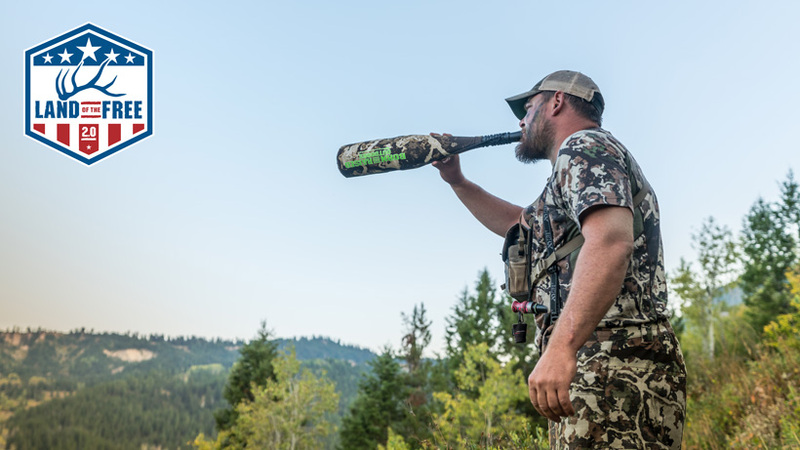 Back in early September, goHUNT's Trail Kreitzer and Brady Miller joined Born and Raised Outdoors and Zack Boughton of Montana Wild for an action-packed elk hunt in Wyoming. The bulls were screaming, the action was hot and to top it off... you had a group of very experienced elk hunters and one extremely inexperienced elk hunter. That combination made for a week to remember! We are sure you know, but in case you have missed it, Born and Raised Outdoors is on the second year of their LAND OF THE FREE project. 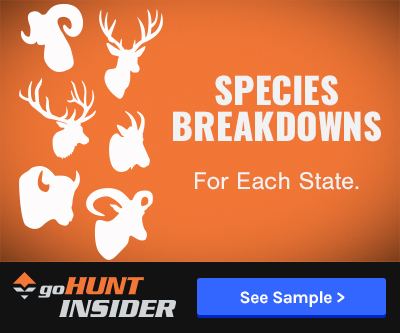 Their 2018 project encompasses 45 days of bowhunting elk in five different western states, all on public land. And since Nov. 7, they have been releasing a video a day on YouTube showcasing their public land elk hunting adventures across the West. 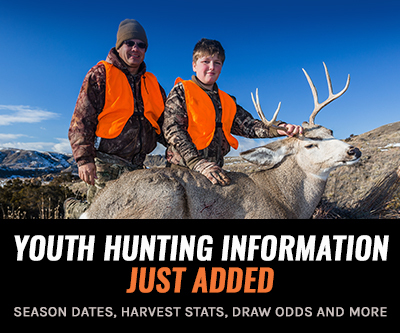 Each evening at 5 p.m. PST, Born and Raised Outdoors is releasing a new episode from the Wyoming hunt with Trail and Brady. The following morning, we will update this article with the next video to keep everyone on track. Be sure to check out all of the episodes of the LAND OF THE FREE 2.0 series here. Be sure to check out Born and Raised Outdoors' YouTube page for updates on their latest videos. 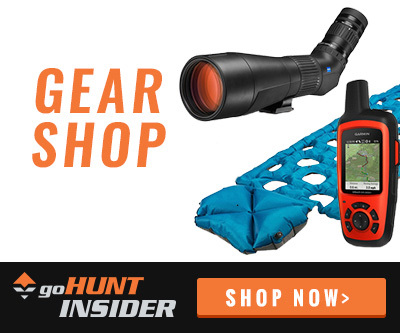 Also, be sure to subscribe to goHUNT's YouTube page for the latest hunt films, gear reviews, and OFFSEASON content.